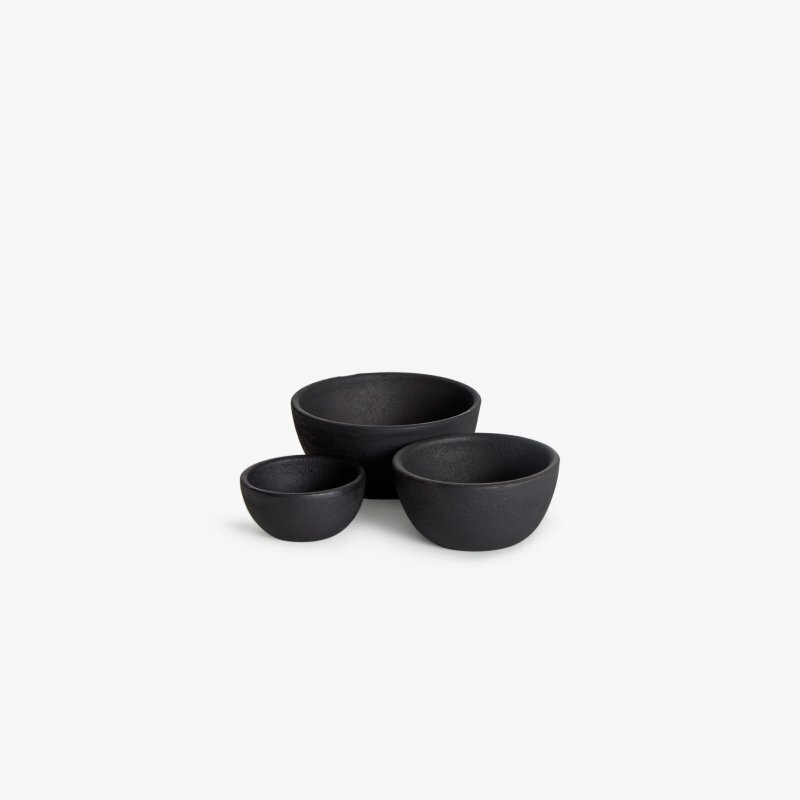 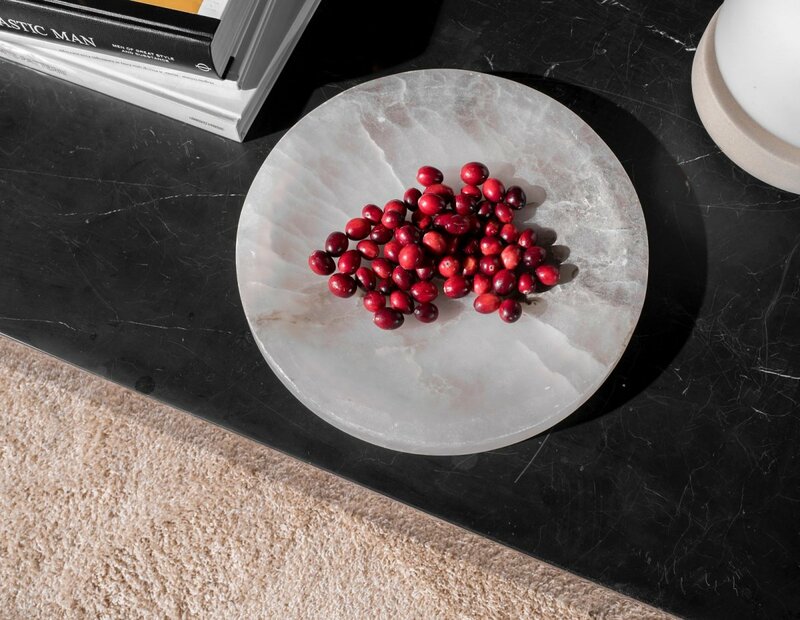 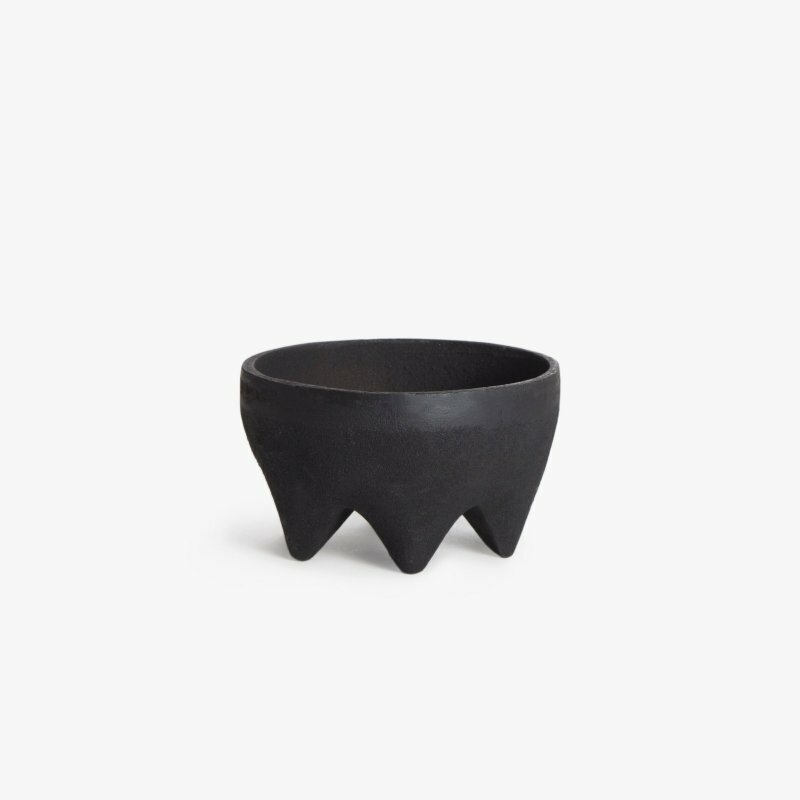 Circular Bowl is a minimal and timeless alabaster bowl designed by Alexa Lixfeld for Menu. 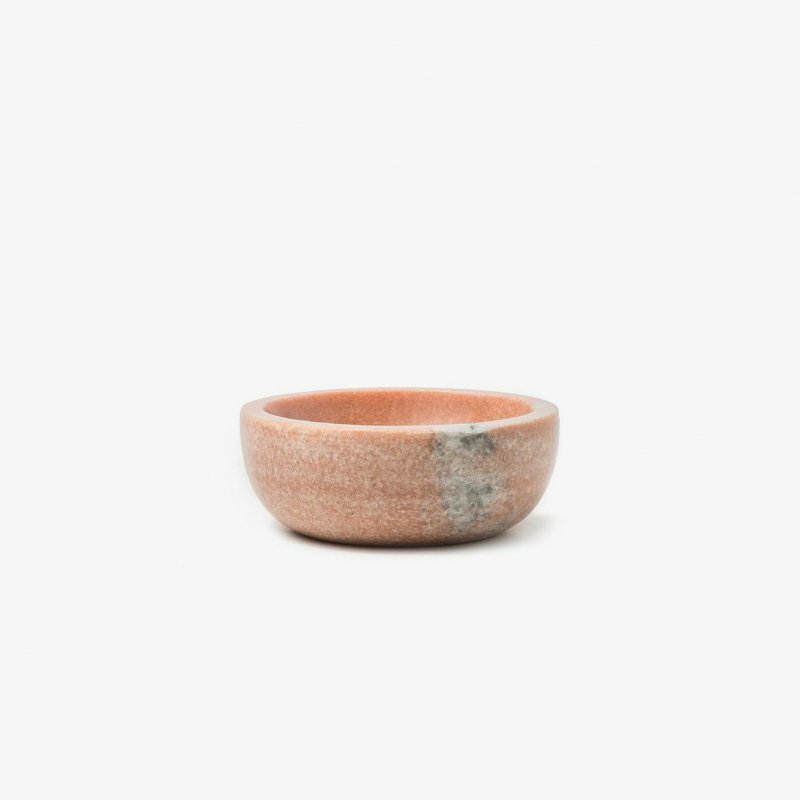 Circular Bowl is for colorful salads, beautiful fruits, still life displays or just as it is — a distinctive and decorative piece. 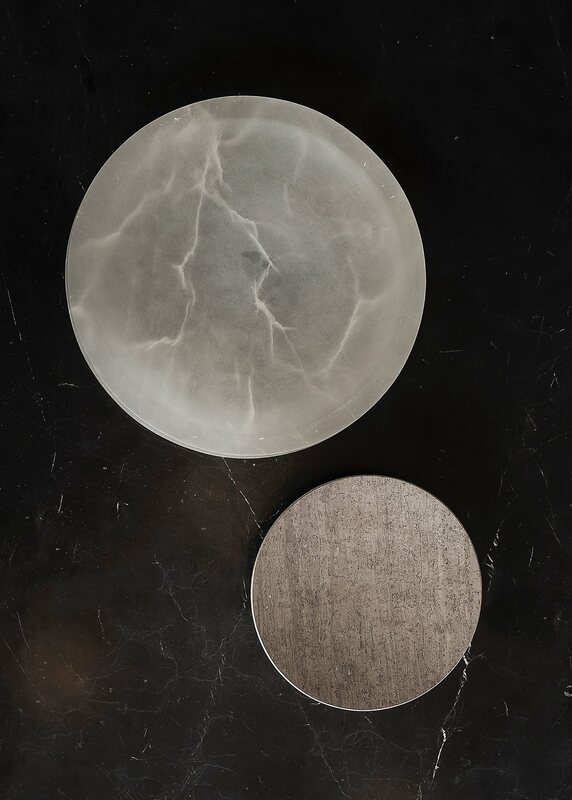 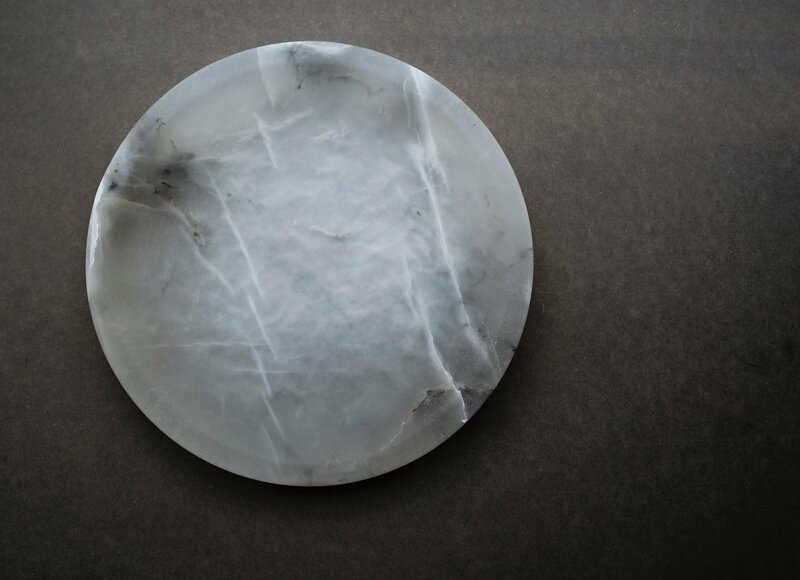 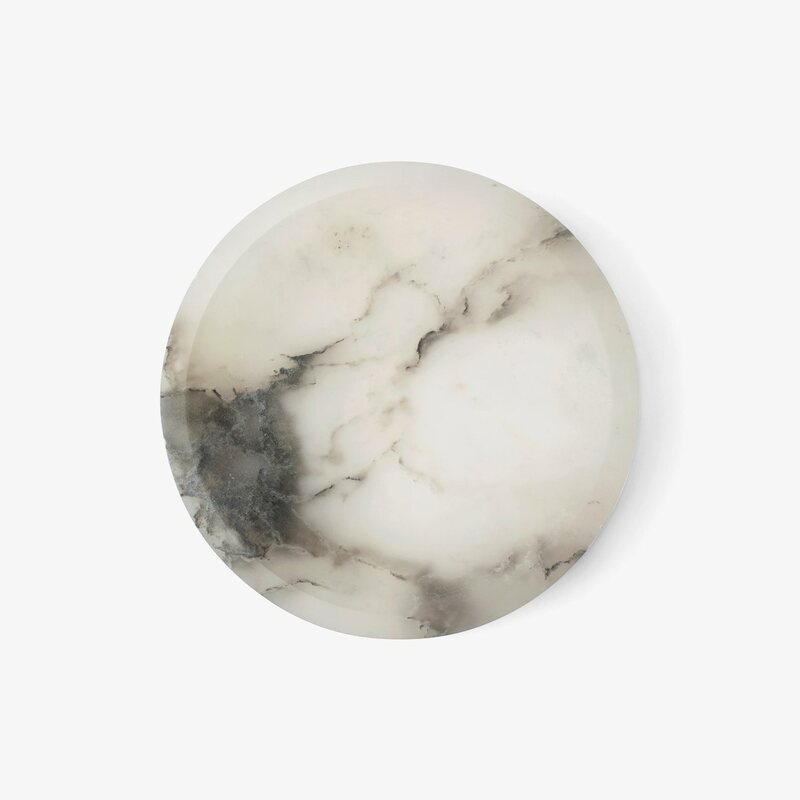 Circular bowl is made from natural materials and the beautiful cloudy appearance of the alabaster will vary from piece to piece.